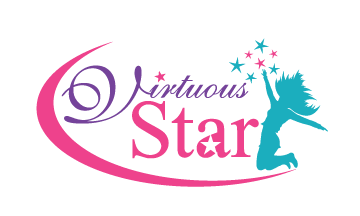 Since our Inception in 2010, Virtuous Star has impacted the lives of over 6,000 children through our dance, mentoring, and etiquette programs. It is our goal to go into the communities from which we serve and provide amazing opportunities that will enhance the lives of young girls. 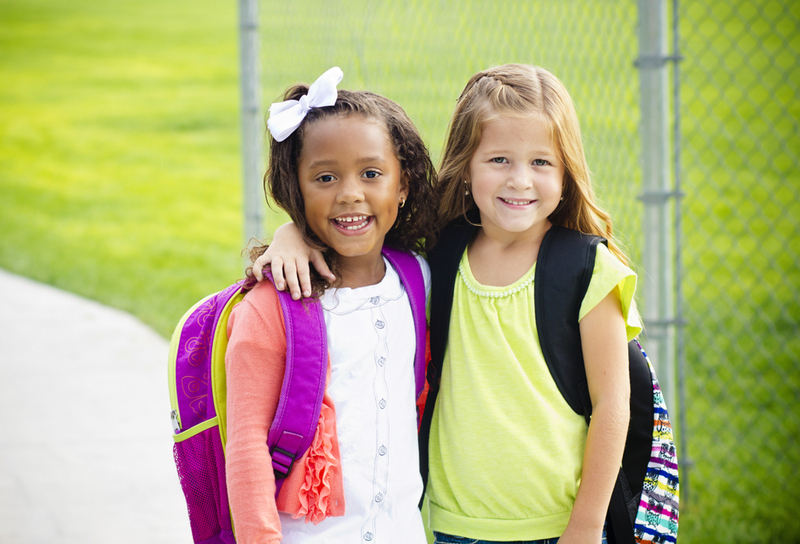 Every since I have been a participant in VSTAR I have learned many of things. Like I am worth more than rubies and pearls, and that I am fearfully and wonderfully made. As a result of the things I have learned I try to encourage other young women like me and share things that I have obtained. 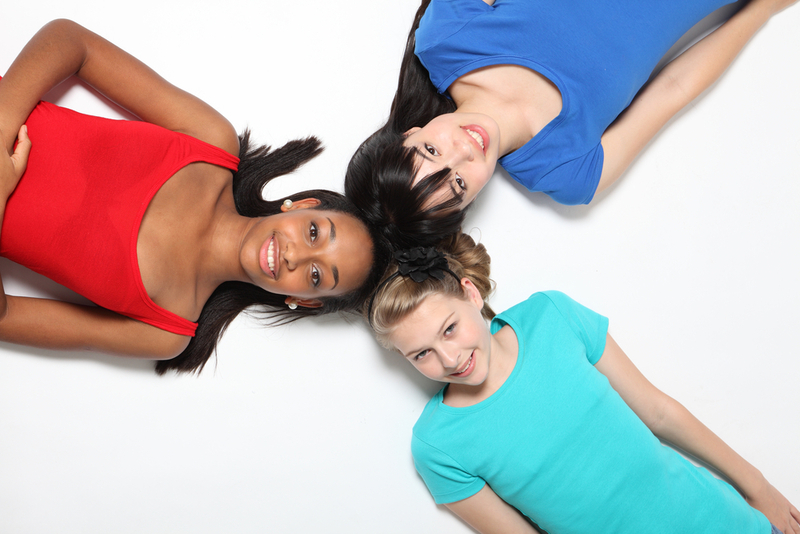 I believe that people should connect with VSTAR because this organization is changing the lives of young girls every day. I am grateful that this organization came into my life and altered my mindset and lifestyle to influence me into become my the Proverbs 31 woman I can be. I am overjoyed to say that I am a Virtuous, Sophisticated, Talented, Amazingly, Remarkable female! 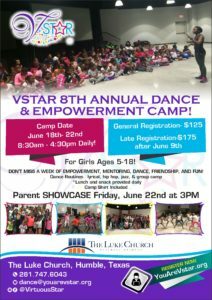 VSTAR is not only a dance program but an outreach organization that empowers girls into becoming Virtuous Sophisticated Talented and Amazing women! My daughter participated in VSTAR this summer. She was so excited and came home discussing more than dance. She left empowered! Thank you for the experience! See y'all next year! VSTAR is committed to equipping female youth with the tools to achieve their goals and become successful in every endeavor of life.